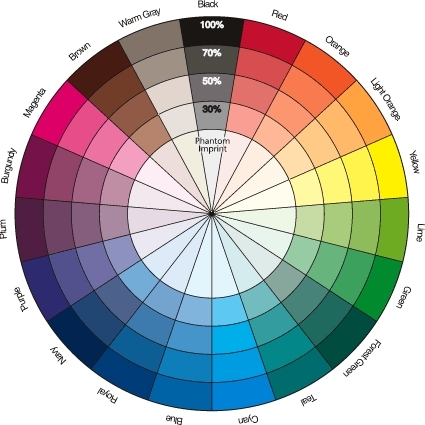 Percentages or Phantom Prints: You may specify a desired percentage of color. "Watermark Logo Printing" we recommend 15 percent of solid as visible. We do not recommend contact info printed as a percentage.